Image description: Logo is an image of a watercolour theme dandelion in colour ranges of oranges, reds and yellows. Logo text reads "Bendigo Autistic Advocacy and Support Service"
Passionate, professional and experience-based service empowering autistic people through respectful individual, community and systemic advocacy and support. Bendigo Advocacy and Support Service Co-Convenors and members aim to be as flexible as possible to ensure accessibility and need our clients and community to recognise that BAASS Advocates also have diverse needs, other clients, families, commitments and so on. Please know we are very passionate about and committed to providing as inclusive and accessible a service as possible. BAASS primarily corresponds via email and we also make every effort to meet up with people and families. 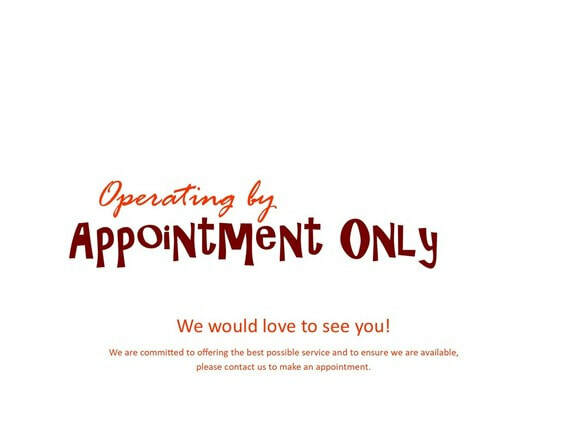 This is by making an appointment for the following reasons. We operate on a voluntary basis and the nature of advocacy and consultancy means we are often in the community, attending meetings, running programs and so on. ​We do not make or receive phone calls regularly; but may, at times. We cannot assure we will be able to make contact via phone. We cannot usually call on short notice or frequently but do try to make exception in cases of absolute urgency or out of necessity for whatever reason as per each Co-Convenor’s needs and schedules. Please know that we welcome discussion around how we can best support you in a way that is as mutually beneficial as possible. BAASS Advocates also keep informal notes relating to client interactions and meetings etc. This is essential for our provision of a quality, coordinated and consistent service and assists us in advocating for our clients. All private information is subject to the highest standards of confidentiality as possible. Please note whilst we make every effort possible to provide support for urgent and unexpected circumstances, this may not be possible due to our other clients, programs, families and commitments. Our volunteers are invaluable in working with us to deliver great opportunities, services and programs. If you are interested in supporting BAASS in any way, please contact us! ​More about volunteering with BAASS can be found on our Volunteer page here. Volunteering with us not only benefits the community but can be rewarding for you in many ways. Thanks to Annecto for the recognition in naming us finalists for the Annecto Finalist Awards! BAASS Bendigo Business Excellence Awards nomination. ​Thank you! We are humbled.